Note: Your name maybe Added to Delhi Voter List much faster, but chances are you may not receive your Voter ID Card for a much longer time. Do not worry. 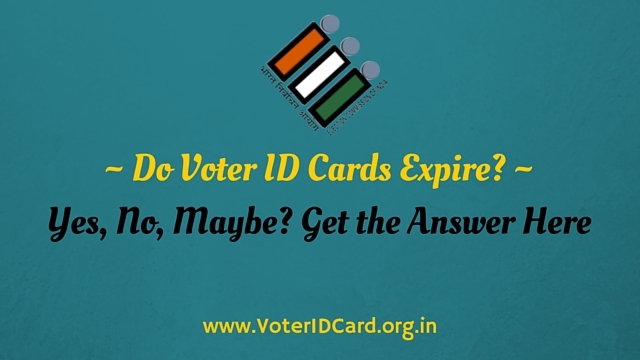 As soon as you name is in the Voter List – You are eligible to vote. Carry any valid ID proof to the polling booth and you can cast your vote. This comes into the picture when an applicant is already enrolled in the voter’s list of one location (by filling out form no 6) has moved to a new location. Since a voter cannot be registered to 2 different constituencies, it is essential to request cancellation of your name from the previous constituency. This is done by Form no – 7. Send filled Form No.7 to your previous location ERO office by post or personally. Then you can fill Form No.6 and submit it to your current location ERO office. To check if your name is added to the Voter List Delhi or not – simply visit the CEO Delhi Official website. Click Here to access the official site. Simply enter the details and click Search. You will be able to see your name in Delhi Voter List. Hope this article was helpful and solved your query related to Voter List Delhi and how you can get your name on the list in order to be able to vote.